The back and forth over will it snow or will it not is absolutely annoying 5 to 7 days out. 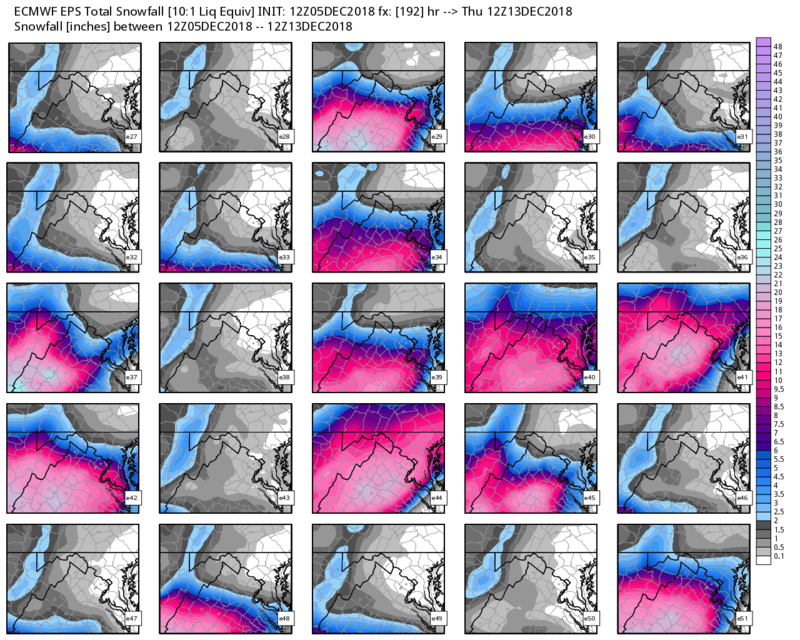 Every operational forecast model run looks different. The inconsistency is enough to drive anyone insane. 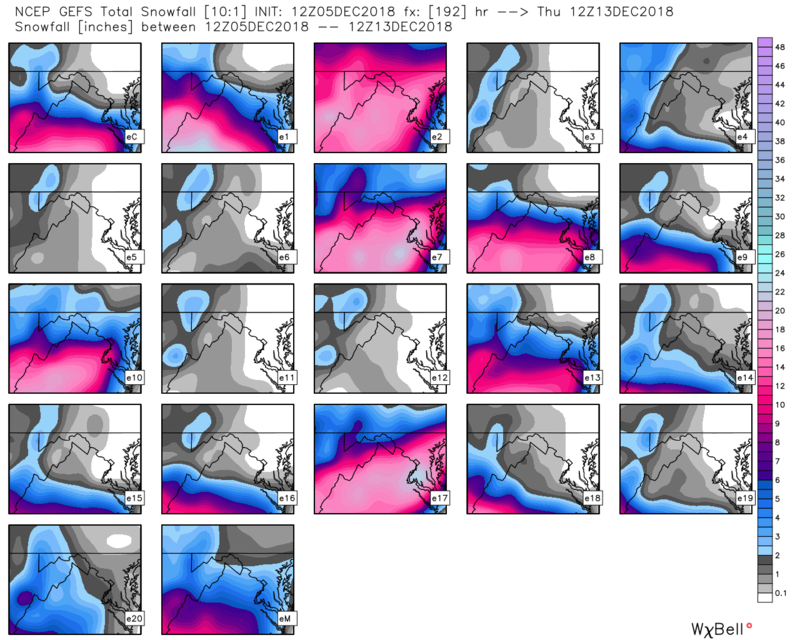 Yes parts of the interior southeast and potentially as far north as the Mid-Atlantic states will receive a sizeable amount of snow Sunday into Monday. The question is how far north does the snow make it? 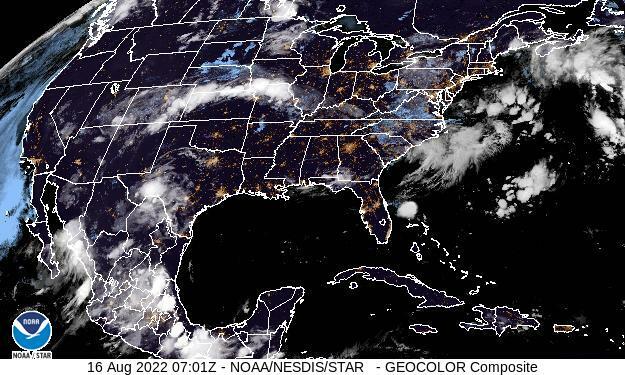 The storm track is still very much in question and meteorologists from all walks of life will not know a damn thing until Thursday Night when the pieces of energy associated with the eventual evolution of this system will be properly ingested into the operational models. 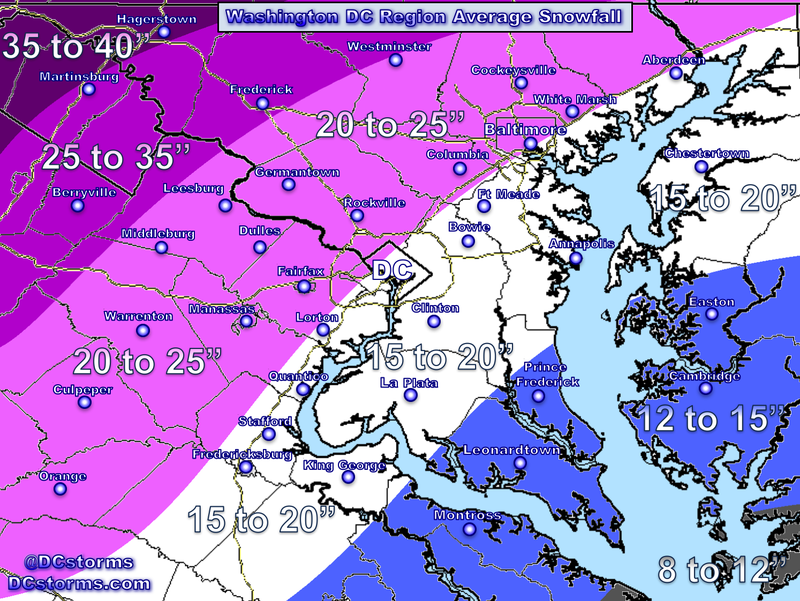 Currently – the best chance of heavy amounts of snow remain across west-central Virginia, points south. 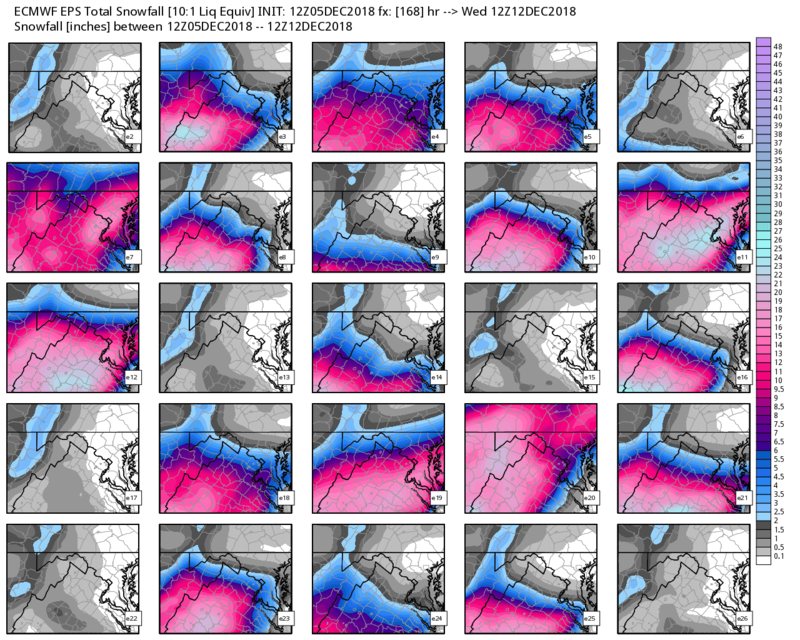 Could this storm begin to creep north as future model data comes in Thursday night and Friday? Absolutely! 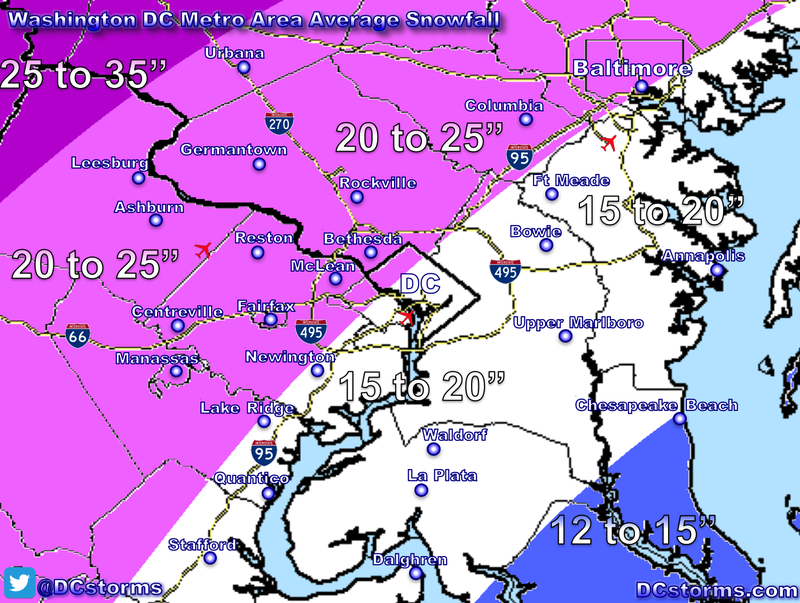 Could DC get over a foot of snow? Absolutely. Could DC have clouds with nothing? Absolutely. We won’t know “jack” until Thursday night (which is why I have been SILENT on this storm until now). Until Thursday night, take a chill pill… or for those of you who love hysteria (ahem, especially a certain individual that I know from New England), run to the nearest grocery store and buy all the toilet paper you can get your hands on and while you’re at it run through the aisles screaming “There’s a blizzard Coming”.